Red wine is different from other wines, like white wine, in several aspects that include how it’s made and the proper serving temperatures etc. It gets its red color from the grapes’ skin. When the grapes are crushed for red wine, their skins are left in that juice and this process releases naturally occurring substances like Tannins and Flavonoids, which are healthy antioxidants. The levels of these substances are much higher in red wine than its white counterpart. Red wine starts to change after it has been in a bottle for a while, in a way that its strong fruity tastes start to mellow down. 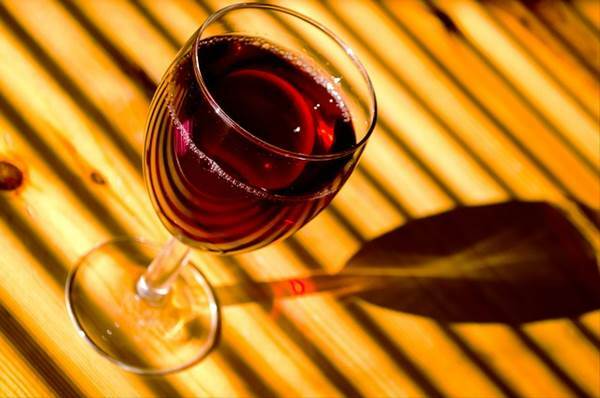 As a result, the astringent Tannins in it relax and impart to it the smoothness that you can feel when you sip it. The more subtle flavors come to the fore as the strong Tannins take a back seat. As the red wine ages, it’s most powerful flavors start subsiding and the various smells and tastes blend and swirl together for a rich product. It is this robust quality that people pay a premium for. However, if you are one of those who love Cabernet because of its blackberry fruit taste, you might not like the aged red wine as much. Also, it takes a lot of time and trouble to store red wine in order to enable the aging process. No wonder then that the premium aged red wine comes at a hefty cost. It is common knowledge now that red wine has many health benefits that have been confirmed by the scientific and medical community. One may wonder, however, that why are these benefits derived from red wine only and not from white wine? As mentioned earlier, since grape skins are left in the mixture for making red wine for a period of time, the antioxidant Flavonoids get released into the wine. Temperature: First of all, red wine should be served at a warmer temperature than white wine and normal room temperature is fine for it. To be precise, 57-68°F is the perfect temperature for red wine to be served and consumed. However, some people still want to cool it a bit during the hot summer months. Wine Glasses: As far as wine glasses are concerned, while there might have been uniformity in the old days for serving different wines, in modern times, every kind of wine seems to have its own particular glass. Generally speaking, however, red wine may be served in a larger bowl shaped glass as compared to the one for white wines. It can also be served in a traditional 10 oz wine glass. 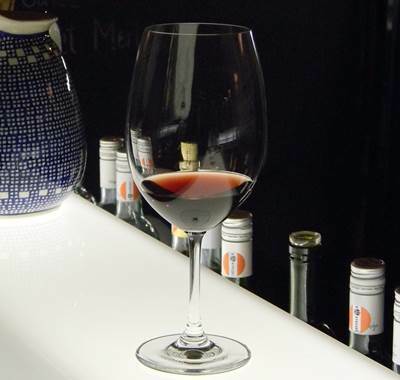 Quantity: When serving red wine, make sure that you never fill the glass more than two thirds (2/3) full. It must be stressed here that the healthy benefits of red wine can be gained only from a moderate consumption of one to two normally filled glasses a day. Anything more than that may prove counter-productive and the healthful effects will decrease, and so, more is certainly not better in red wine’s case.